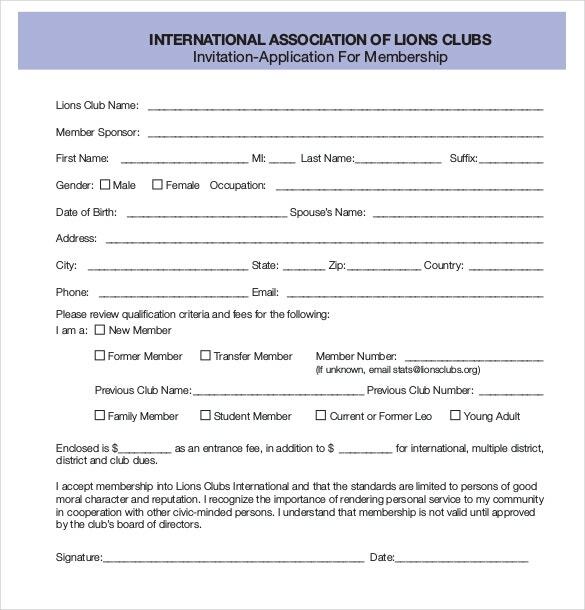 15+ Membership Application Templates – Free Sample, Example, Format Download! The need of membership template formats has increased in time due to business offers services. To better serve their customers’ requirements, businesses, small, big that offered their services in the type of a membership. 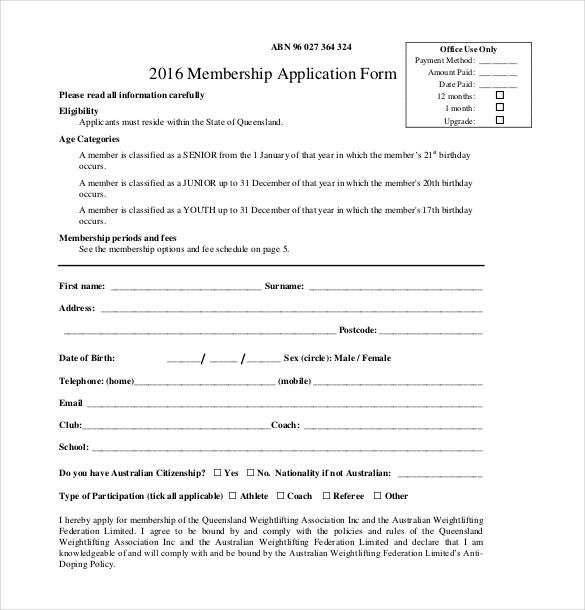 Samples of Membership application templates are available nowadays if you want to join membership so need to fill these forms according their preferred field and submit it without any problem. 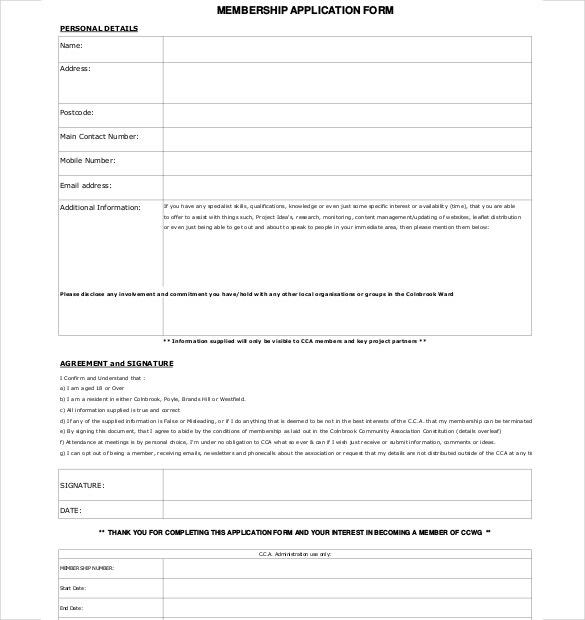 You can also see Rental Application Template. Membership permits individuals to receive many benefits, for example to avail of few of the small services, for that they had to bill their consumers each and every time, into a particular package, Application Templates which contains all of the services plus an additional benefit. This led to better consumer services, thus growing customer fulfillment significantly. 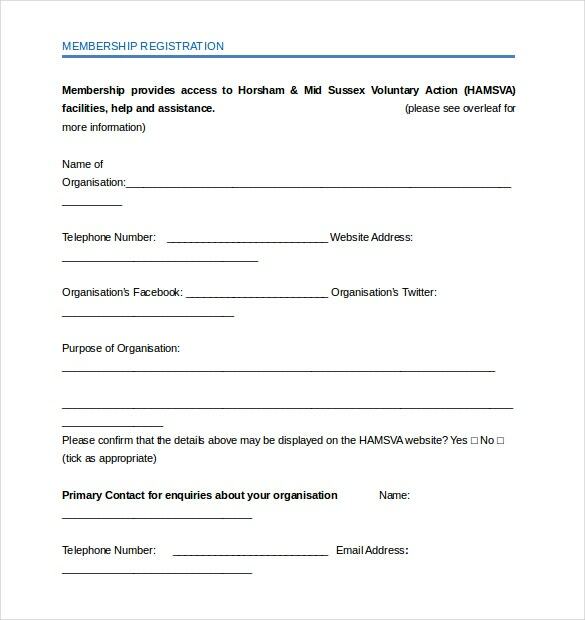 What Purpose does a Membership Application Template Serve? 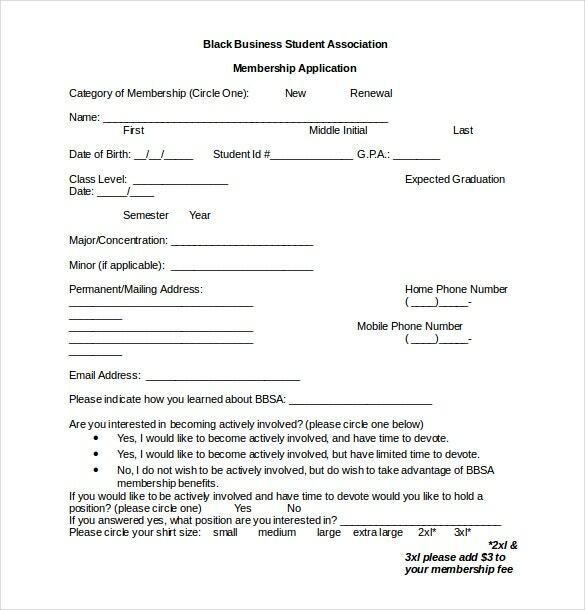 A membership application template is basically the first impression an organization makes on the general public. Hence it should be informative and easy to complete. It defines the first connection an individual makes with the organization. It also provides the opportunity to the organization to capture details about the individuals, which may prove helpful in building relationships. Hence it is important that the membership application template is easy to understand and conveys information about the organization. 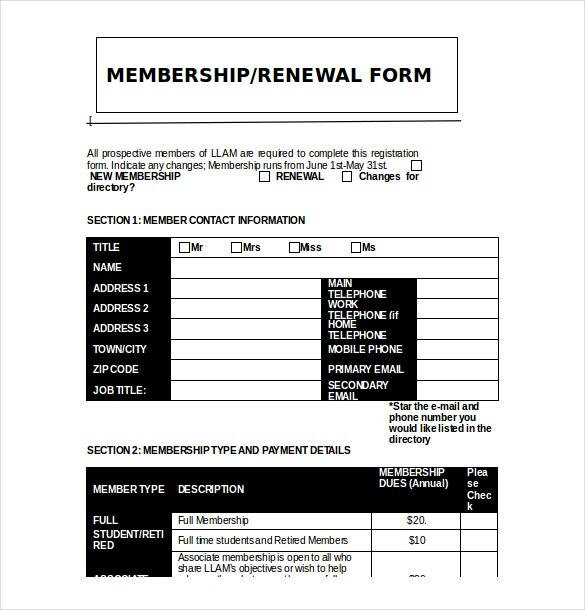 A complicated and time consuming membership application form may create a negative image of the organization. Membership requirements such as educational qualifications, designation and other credentials. 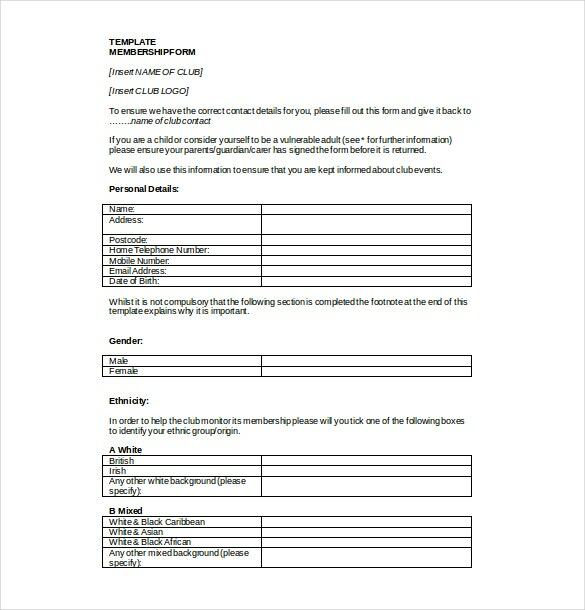 Personal information of the applicant. Contact information including contact number, address and email id. 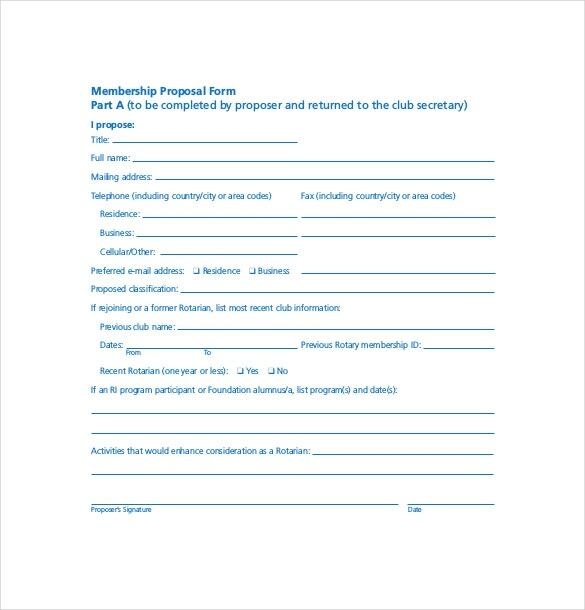 Conditions of membership including responsibilities and privileges given to members. Online and offline payment options available. 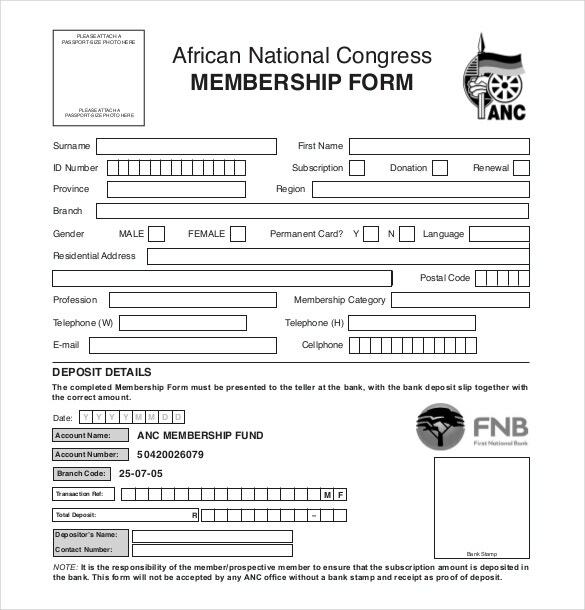 Details of previous membership if applicable. 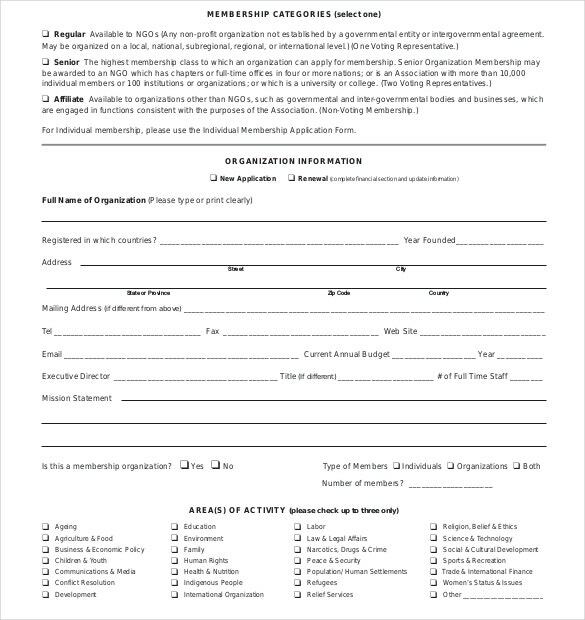 Chapter or affiliation information in case of a multichapter organization. Personal interests of the applicants. A long application may look complicated. Hence it is important to divide the application template into sections. Bold headings may be used to separate various fields. 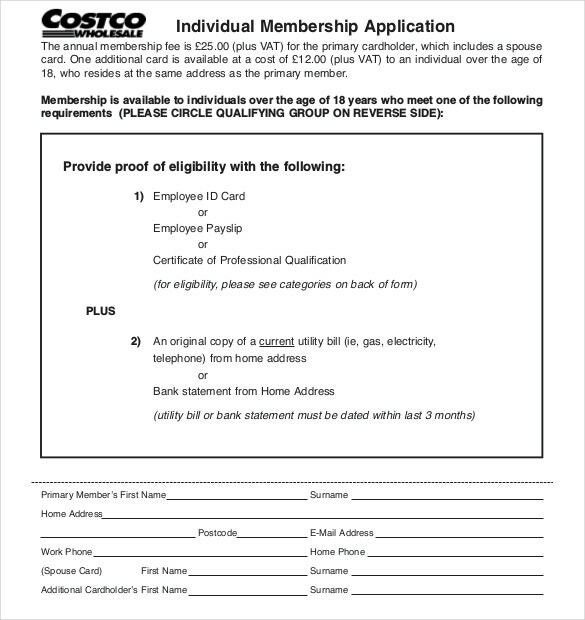 Some online membership application templates allow the creation of a multi-stepped process, which takes the applicant from one section to another. This gives the template a neat and uncomplicated appearance. 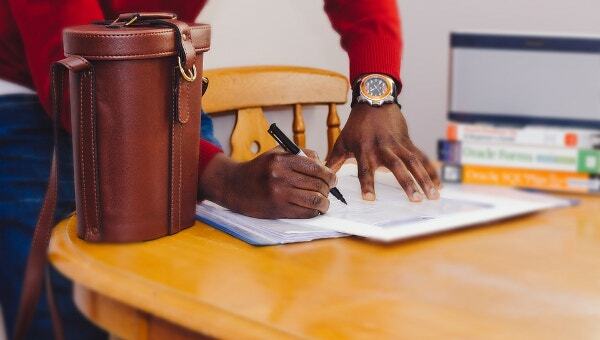 Use of color or graphics can help in catching the applicant’s attention.Using appealing background colors, and incorporating the brand logo can help to capture the applicant’s attention and arouse curiosity regarding the organization. 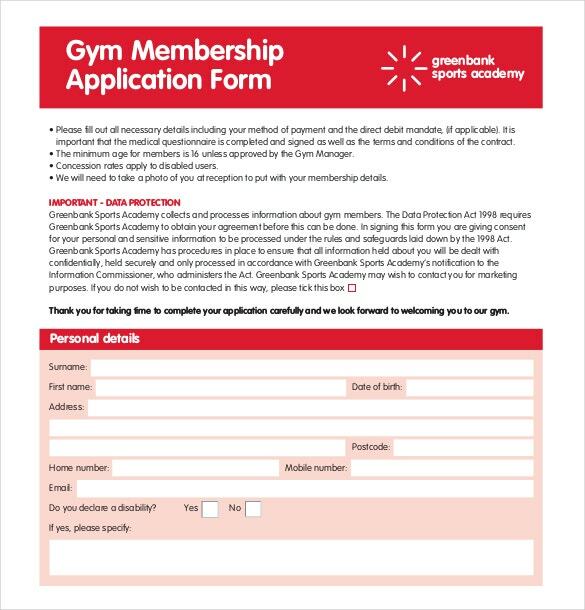 Membership application templates can be made user friendly by offering checkboxes, drop down menus or pre-filled answers. This can help to save time of the applicant. The information required in the template should be concise and the questions asked should be positive. This can help to capture the attention of the applicant.